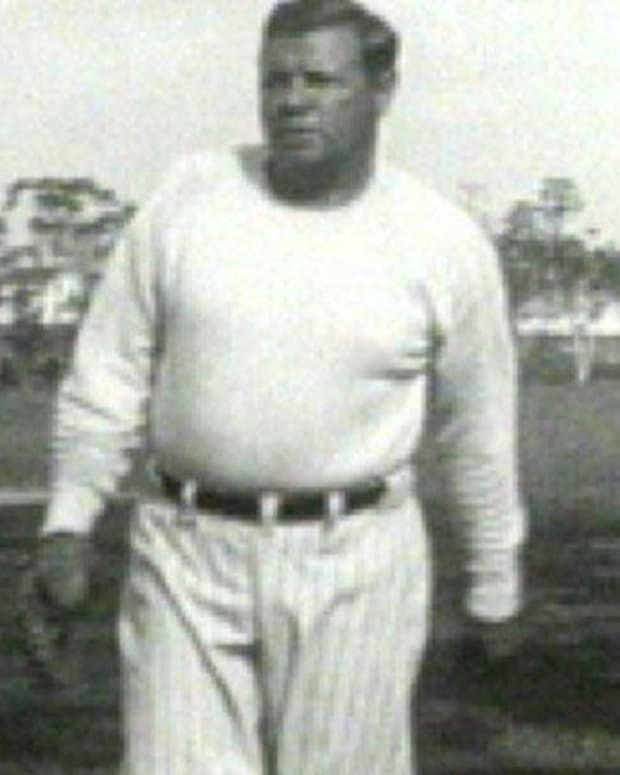 Babe Ruth did his part for the war effort by selling liberty bonds. 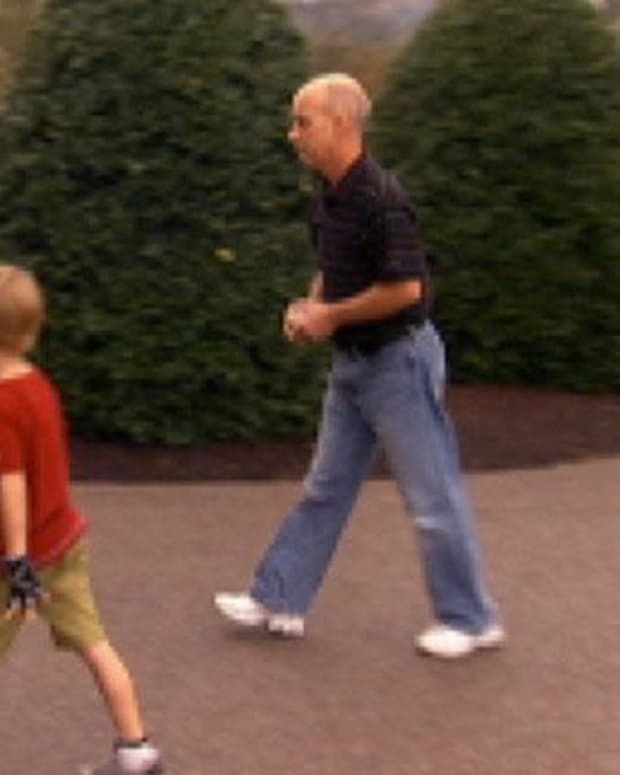 He and his wife Helen distributed shoes to the kids of service men who were overseas and he also supported children with disabilities. 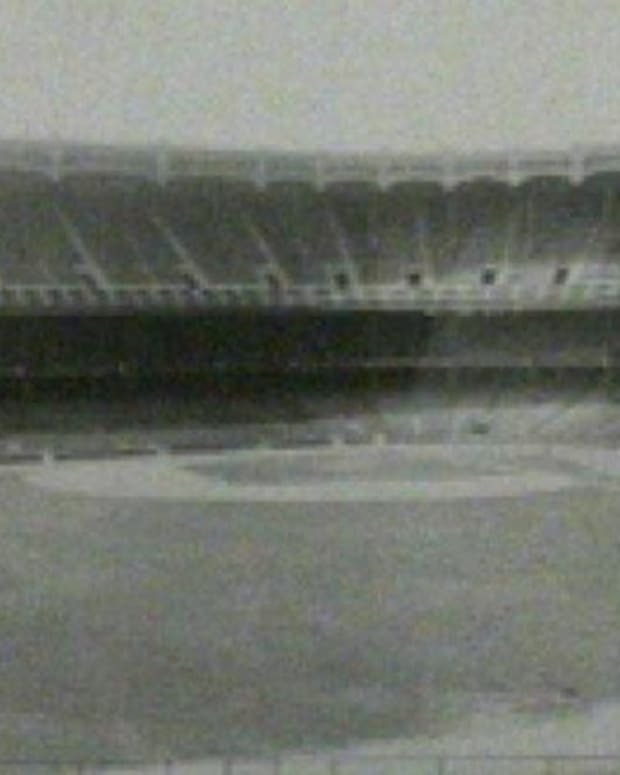 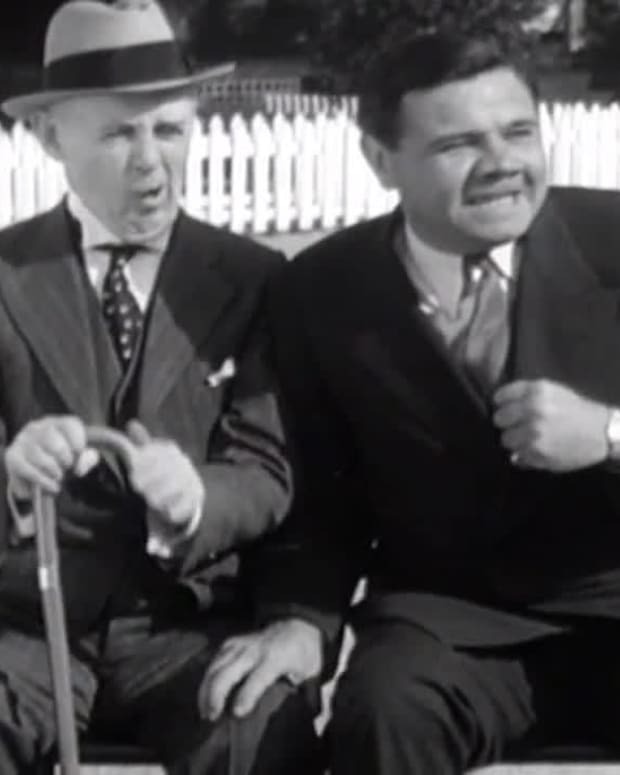 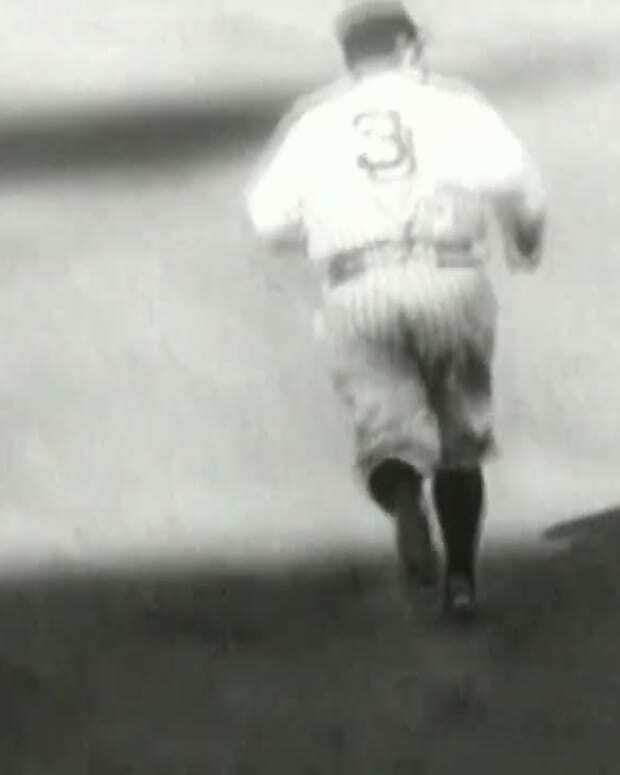 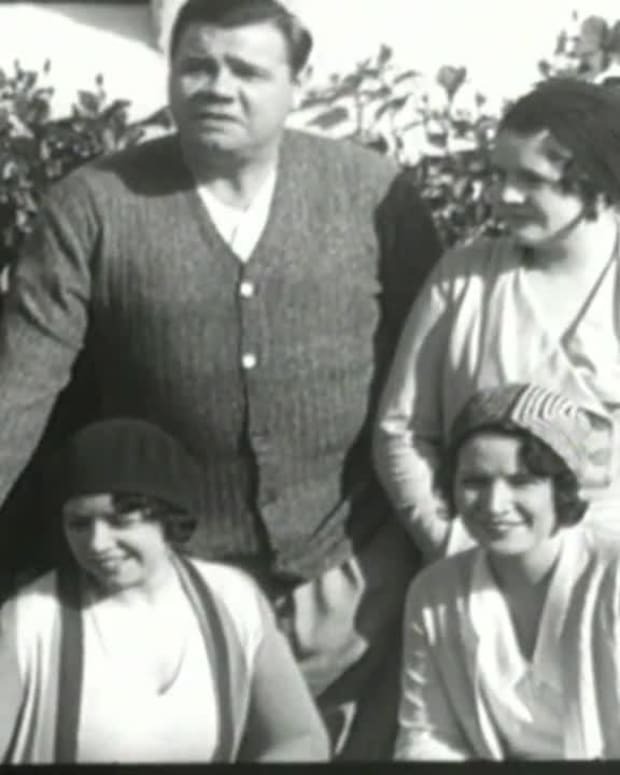 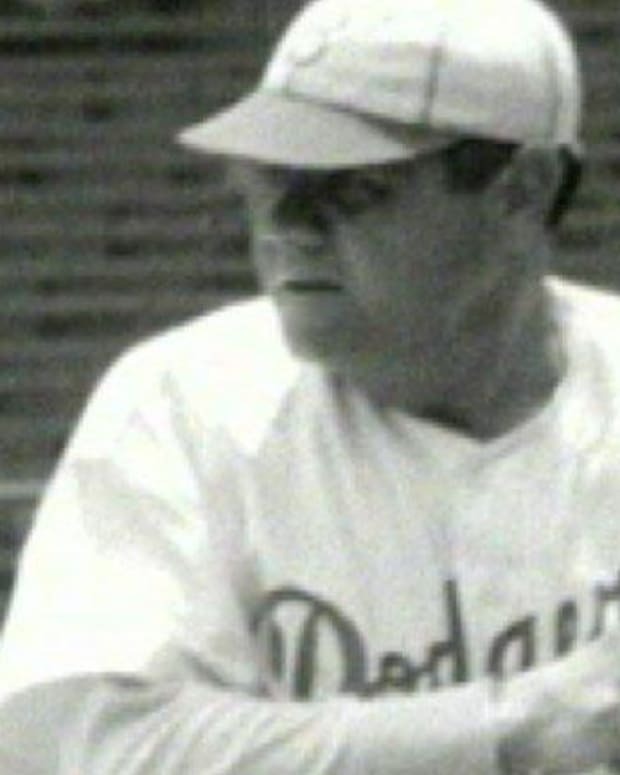 From the "Biography: Babe Ruth - Babe and the Kids" video.